Here’s a task for you; collect all laundry products in your house and read their labels. You’ll be surprised to find out how many of them have bleach. It’s not just laundry products. 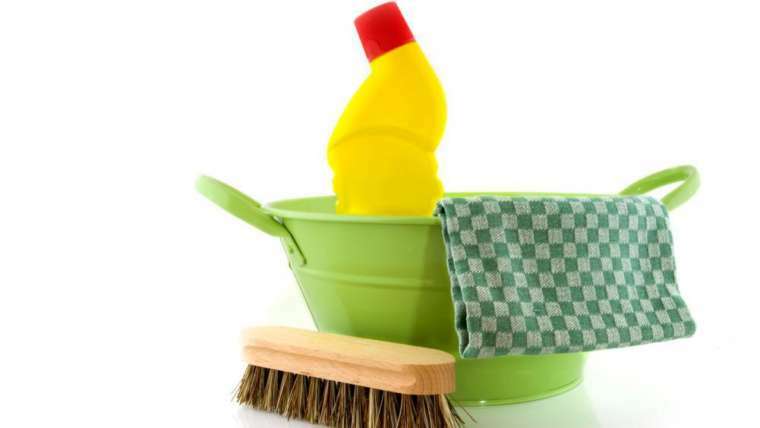 Bleach is also commonly found in cleaning products, stain removers, and tile residue removers as well. There’s a range of studies that prove the harmful effects of bleach. 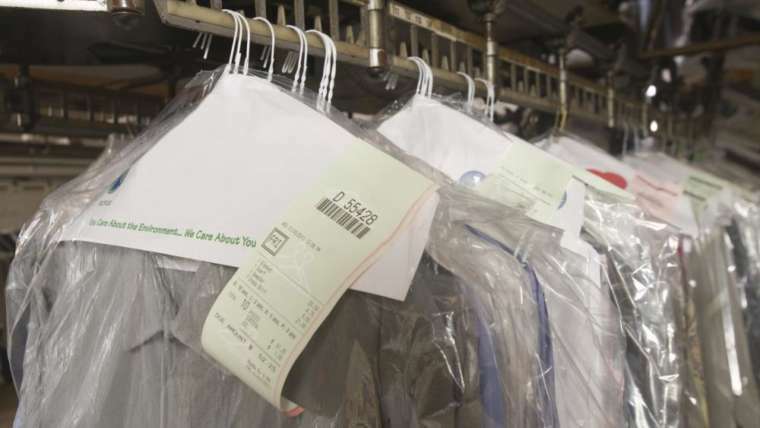 How Is Organic Dry Cleaning Different From Normal Dry Cleaning? Back in 2008, a team of researchers working at the University of Washington discovered the presence of toxic chemicals in laundry products. Naturally, it created a huge controversy and since then people have turned to more environmentally friendly products to meet their needs. This has also resulted in an increase in popularity of organic dry-cleaning. Let’s admit it; the last thing you want to do when you come home after a long day at work is do the laundry. It can be exhausting and this is why laundry services exist. There is nothing like having your dirty laundry picked up from home, cleaned and pressed, and returned to your nicely packed—it smells great too! 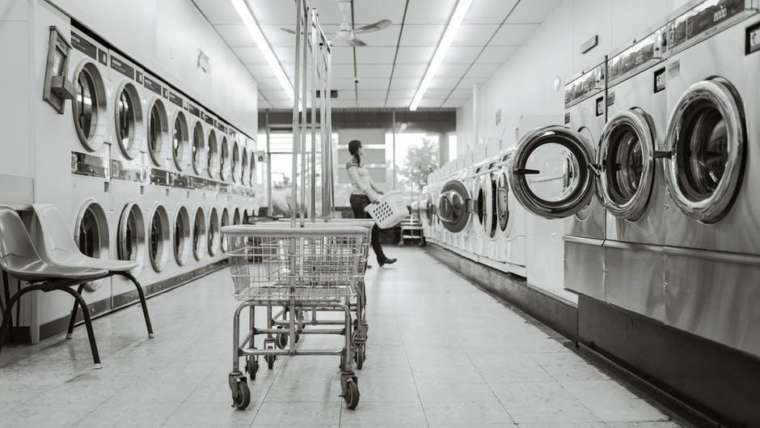 If you’ve ever been to a Laundromat, you’re probably familiar with the strong smell that lingers there—some like it, some don’t—it’s detergent. 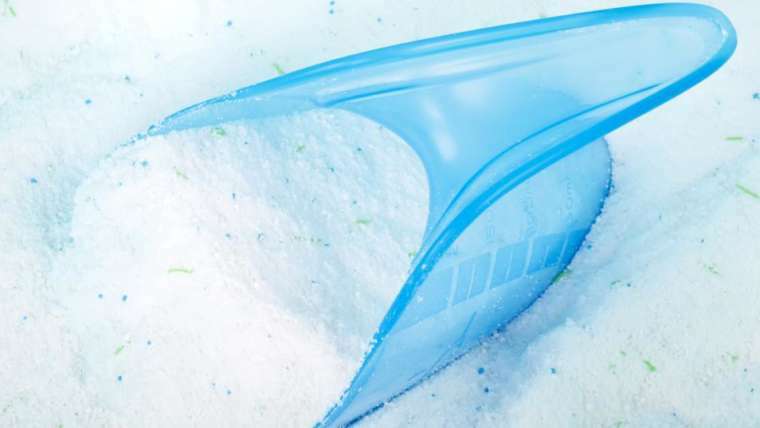 You might not know this but this is the smell of toxic chemicals that are found in detergents. 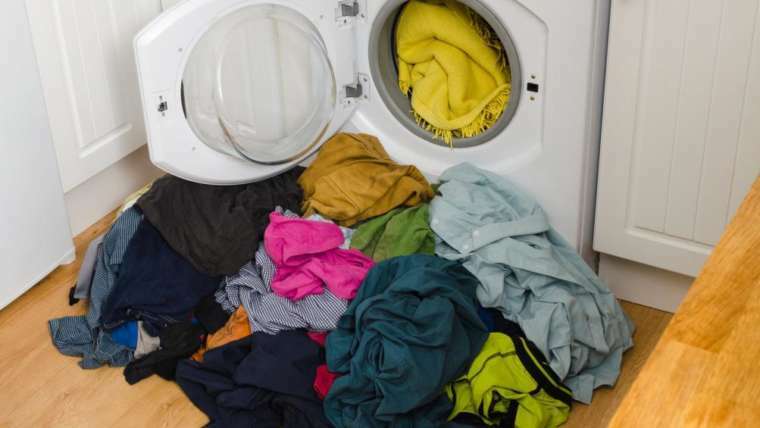 This fact was uncovered back in 2008, when team of researchers from University of Washington found traces of toxic substances in laundry products. Have been you been through laundry woes? 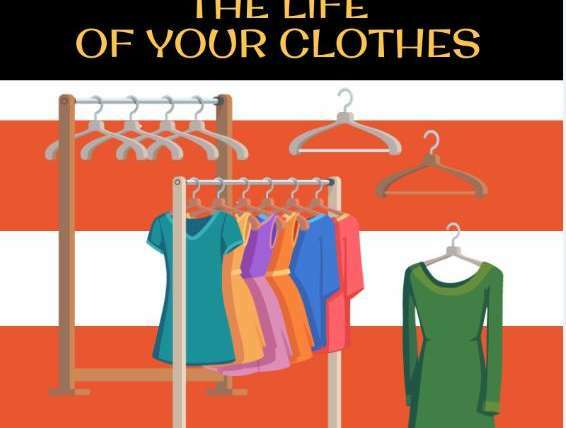 Has clothes life ever worried you? Then, this infographic is all about answering your laundry woes. You’ve finally found it! The perfect wedding gown and it looks just like you always imagined it to be— long white trail with delicate lace detailing! It’s important that you look after this exquisite dress which you’ve purchased with your hard-earned money. We know how expensive bridal dresses can be. Follow proper care instructions and guidelines to ensure your dress lasts you a lifetime. How To Protect Your Clothes From Mold And Mildew? Don’t know how to spot mold? The damp and musty odor is a dead giveaway. Mold on clothes is completely unacceptable, not just for the odor but the white, grainy patches they form and the health risks involved. Fortunately, keeping mold away from your favorite clothes is quite easy. 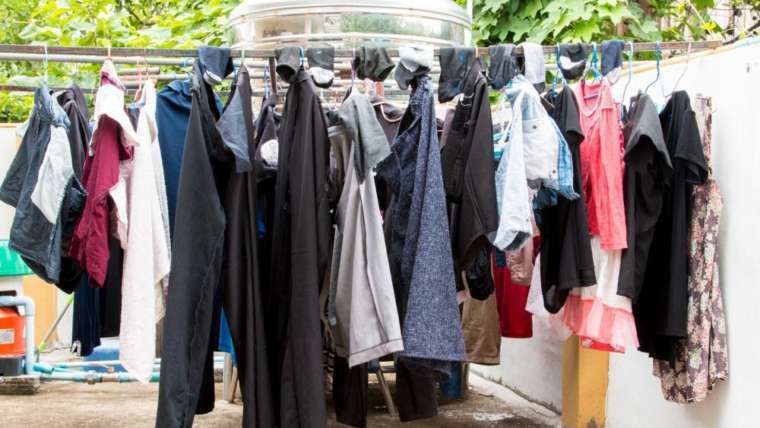 Laundry woes and tales of spoiled clothes are a common despair shared by almost everyone. With automatic washing machines and dryers, washing your clothes should be an easy and simple task, right? Well, if your clothes show signs of wear merely after the first wash cycle, there must be something wrong with the way you do laundry. Got a stained blouse that you can’t part with? Thinking of discarding the white bed sheet due to the mud stains? Hold right there, you don’t need to take such drastic measures. What if we told you, you could remove those stubborn stains and make your clothes last longer? 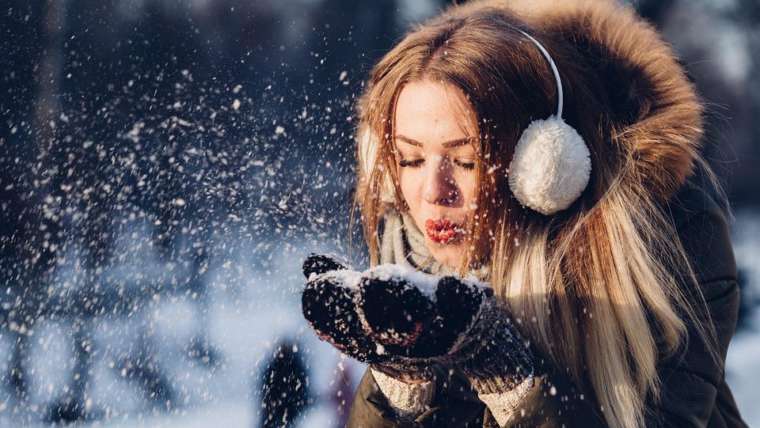 Winter coats are the real wardrobe MVPs. They are out every night protecting us from the harsh winds and the cold snow. They barely get a break and are overused and overexerted.